We had every intention of enjoying the evening with other Goodtime III friends over food, music, and cocktails to enjoy the experience that the Goodtime III delivers to over 70,000 passengers a year who learn TONS about Cleveland as they transit Lake Erie and the Cuyahoga River! We watched experienced-beyond-his-years, Captain Jordan Kit (27), guide the Goodtime III effortlessly along Lake Erie and the Cuyahoga River while his dad and brother joined him in the wheelhouse. Meanwhile, his finance Sam, a fellow Goodtime III crew-member, took care of guests on the lower deck. Rowers, paddleboarders, and recreational boaters were doing their best to, ahem... share the river, as the Goodtime III passed by. The portion of Scranton Flats riverfront property owned by the Geis-Grant-Weiner investor group is undergoing a dramatic change from mounded dirt piles strewn with rocks to a groomed landscape. The beast that Cleveland Metroparks' Edgewater Live has become was readily apparent from well offshore. An absolutely PERFECT night for a cruise along Cleveland's Lake Erie and Cuyahoga River shorelines was a reminder of its evolving status as a vibrant waterfront city. 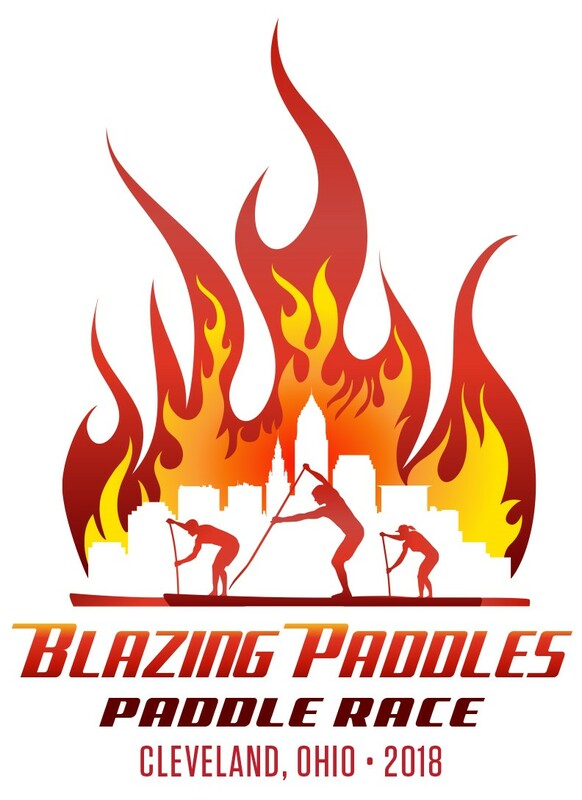 The cruise was a super pep-talk for the potential of our Share the River Ramble (June 22 run, walk, beer and music fest) and Blazing Paddles (June 23) to serve as public celebrations for how far the Cuyahoga River and Cleveland have come since the June 22, 1969 fire. You're invited to next Friday's party at Cleveland Rowing Foundation/Rivergate Park on the edge of the Cuyahoga River. Seeya there! Oh, and happy anniversary Goodtime III!